How Far is Royale Crystal? 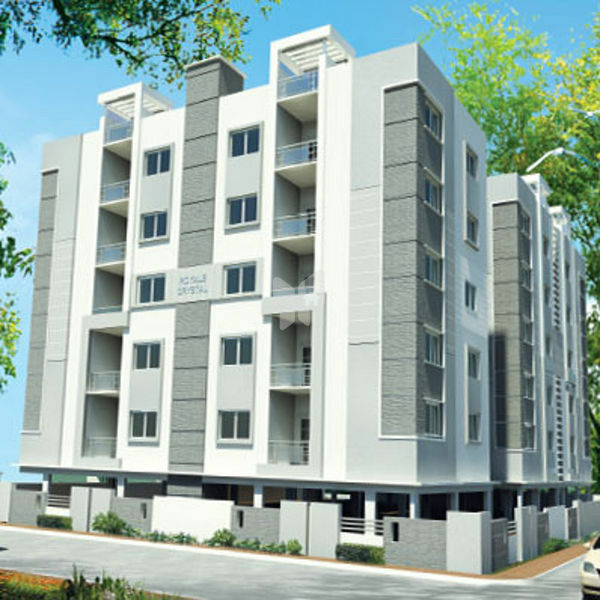 Royale Crystal is coming up near Gachibowli within sylvan urban surroundings and within the ambit of the Hi-Teck City, having easy access to the International Airport, Railway Stations and Bus Terminals, with quick connectivity to the Outer Ring Road. (Melamine)with S.S.Fittings and internal lock. emulsion paint over a coat of primer. Concealed copper wiring of Finecab/equivalent. Intercom Facility to all flats.